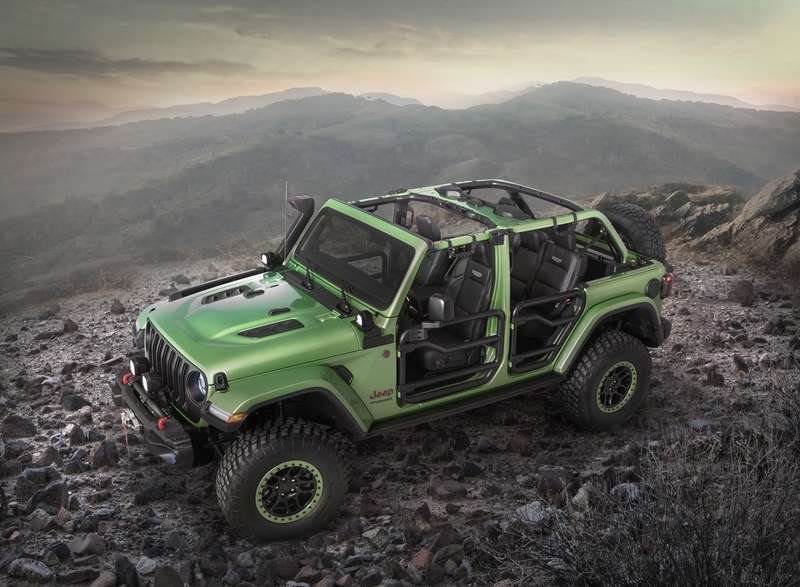 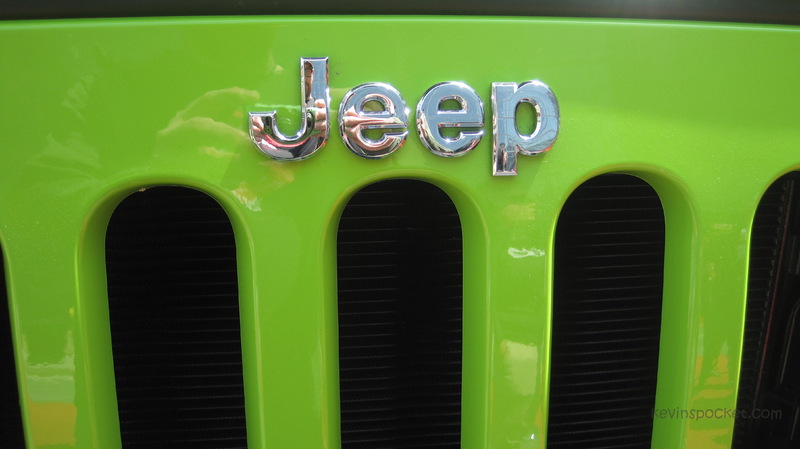 After becoming the self proclaimed Crush Orange paparazzi – I finally got to see Jeep’s new Gecko Green in person while attending the 2012 New York International Auto Show. 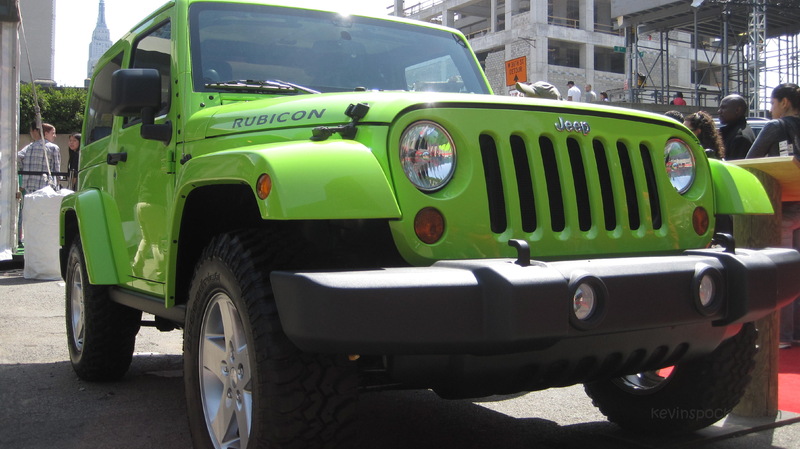 Jeep proudly displayed its new hue outside of the Javit’s Center near the entrance to the Camp Jeep offroad course. 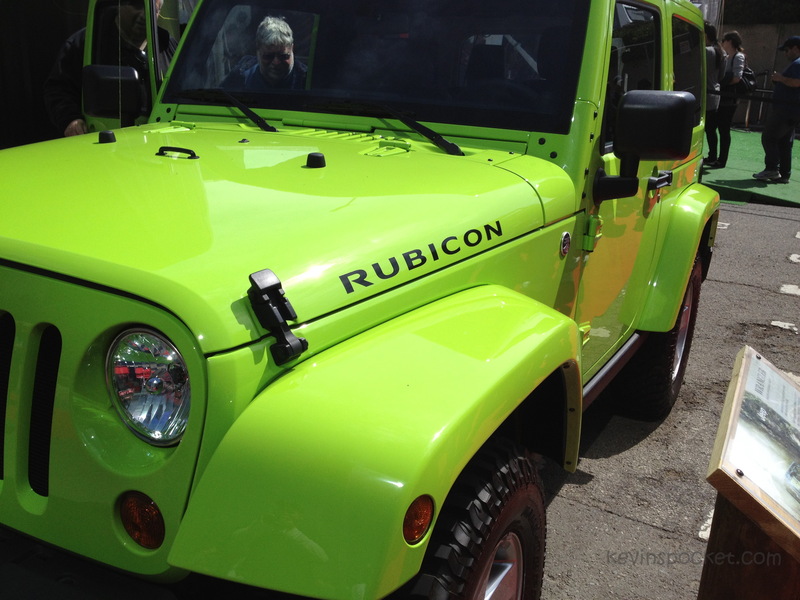 Everyone standing in line to ride one of the Jeep vehicles got a nice chance to check out the new Gecko JK. 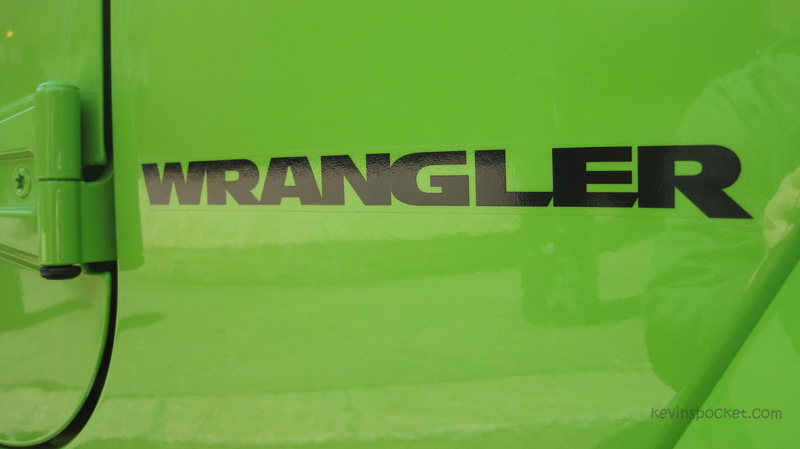 Gecko is the third of three new Wrangler colors for 2012 – along with Dozer and Crush. 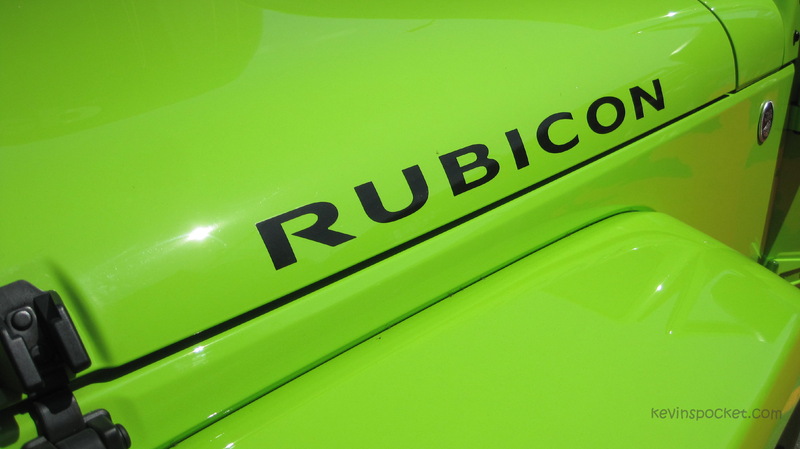 As seen here, Rubicon models are now available with the color match top option, but can still be ordered with the flat black hardtop.